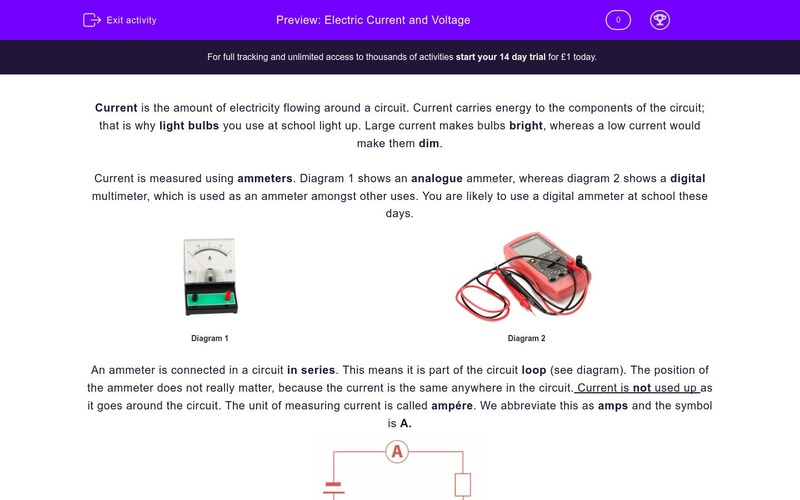 In this worksheet, students will learn what electric current and voltage are and how we measure them. Current is the amount of electricity flowing around a circuit. Current carries energy to the components of the circuit; that is why light bulbs you use at school light up. Large current makes bulbs bright, whereas a low current would make them dim. Current is measured using ammeters. Diagram 1 shows an analogue ammeter, whereas diagram 2 shows a digital multimeter, which is used as an ammeter amongst other uses. You are likely to use a digital ammeter at school these days. An ammeter is connected in a circuit in series. This means it is part of the circuit loop (see diagram). The position of the ammeter does not really matter, because the current is the same anywhere in the circuit. Current is not used up as it goes around the circuit. The unit of measuring current is called ampére. We abbreviate this as amps and the symbol is A. Current in a circuit can be changed by changing the circuit components. For example, if a circuit has one bulb and the current is 0.3 A, it will drop if we add another bulb. Light bulbs have very small wires in them called filaments (see the orange wire in bulb picture). Voltage is the measurement of how much energy is transferred by electricity. 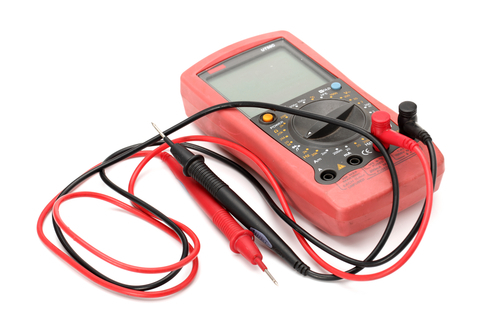 It is measured in volts (V) with a device called a voltmeter. A voltmeter looks like an ammeter but it measures voltage. 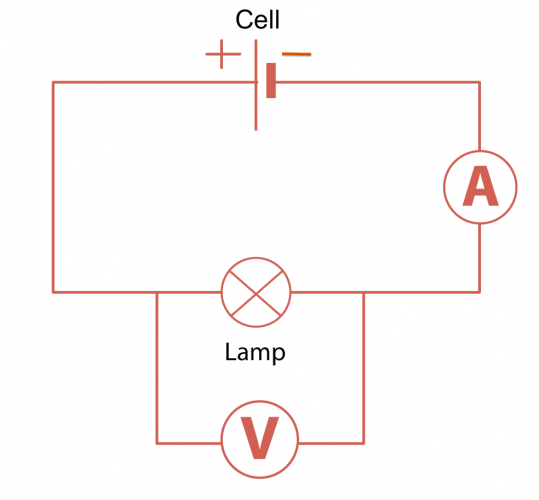 Voltmeters are always connected in a circuit in parallel to a component (see example in diagram: the voltmeter, shown as V, is connected in parallel to the light bulb). Cells have a voltage marked on them. The bigger the voltage, the higher the current. Chemicals inside cells provide the voltage. Large currents make light bulbs bright. What device would you use to measure current? What is the symbol for the unit we measure current in? How is a voltmeter always connected to a circuit? What are the very thin wires in a light bulb called? Filaments make it easy for electricity to flow through. How can we increase current? How is voltage in a circuit provided? Current is the amount of electricity flowing around a circuit. It is true. 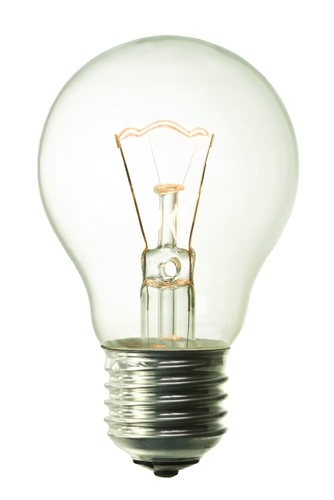 Large currents make light bulbs bright. 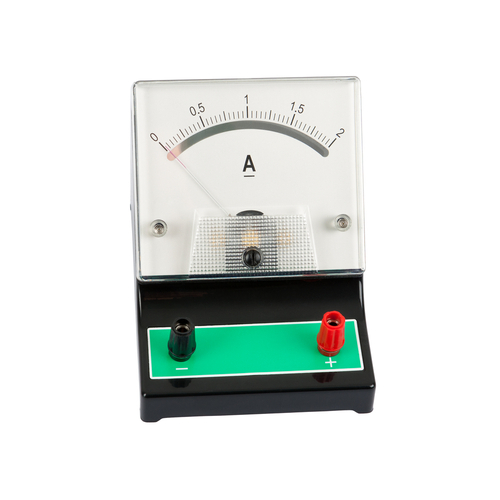 Current is measured using ammeters. 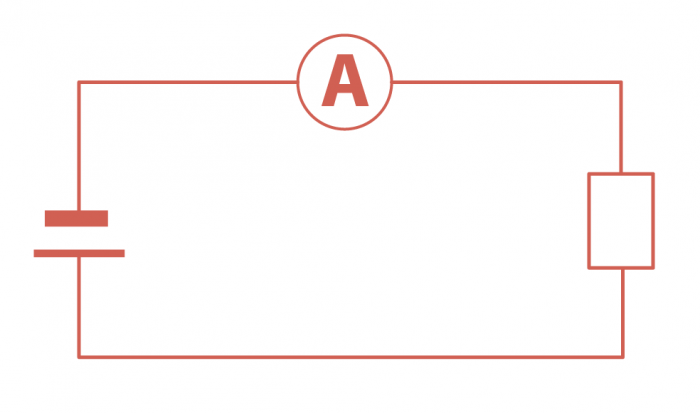 Current is measured in amps (A). A voltmeter is always connected in parallel to a circuit component. Filaments are very thin wires in light bulbs. The statement is false. Filaments make it very hard for current to flow through. We can increase current by removing a circuit component, like a light bulb, and increasing the voltage. Voltage is provided by chemicals in cells.